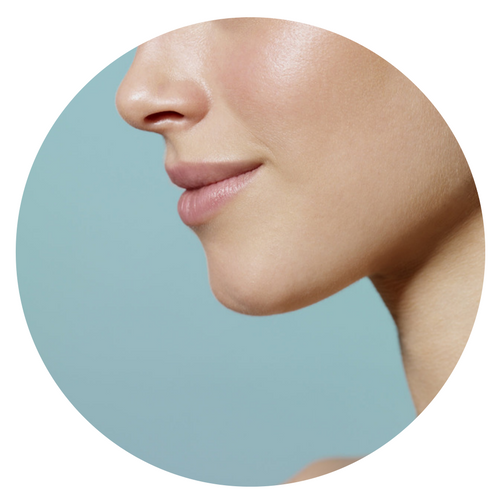 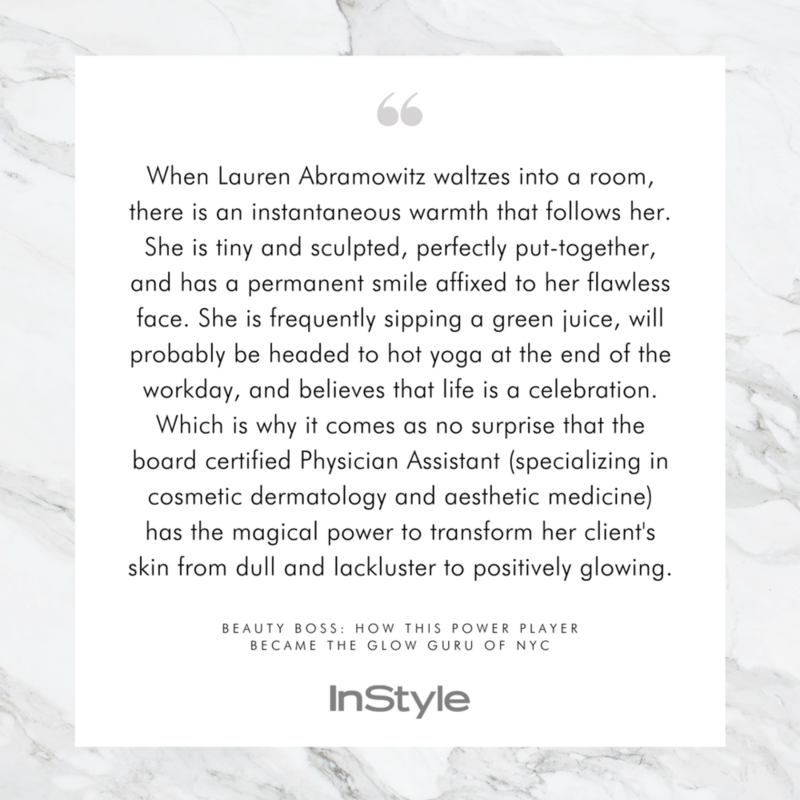 Lauren Abramowitz, PA-C, is widely recognized for her innovative work in cosmetic dermatology and aesthetic medicine, facial and body rejuvenation techniques. 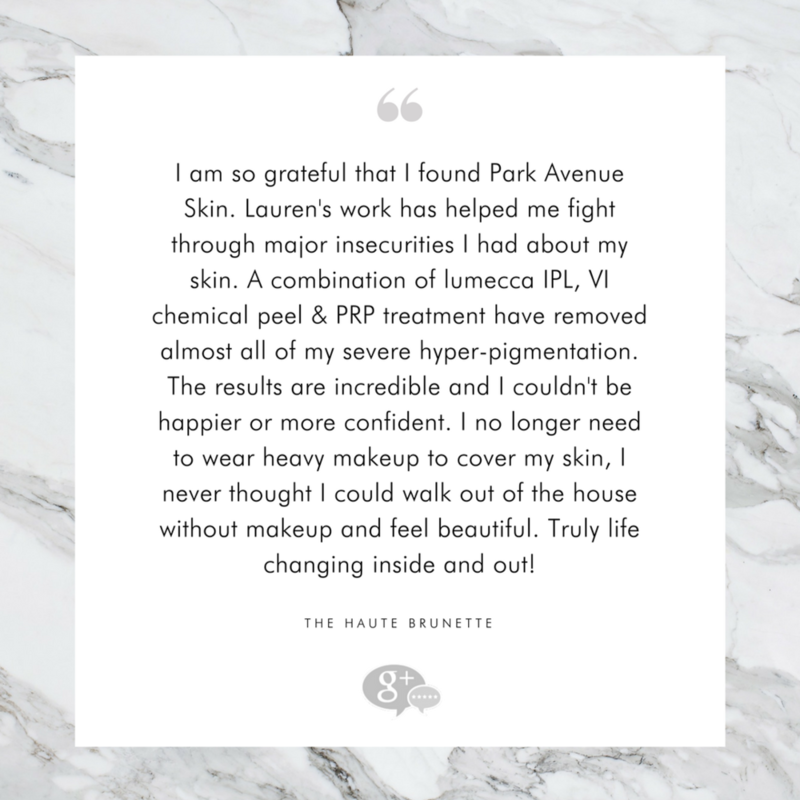 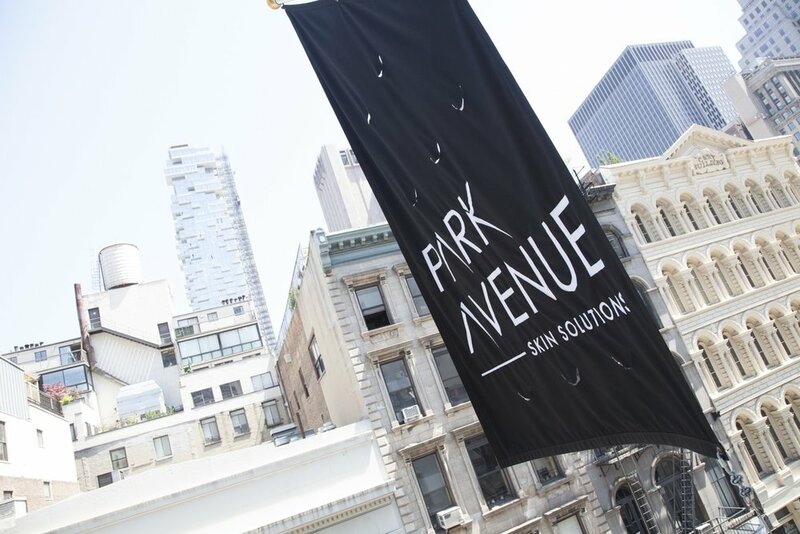 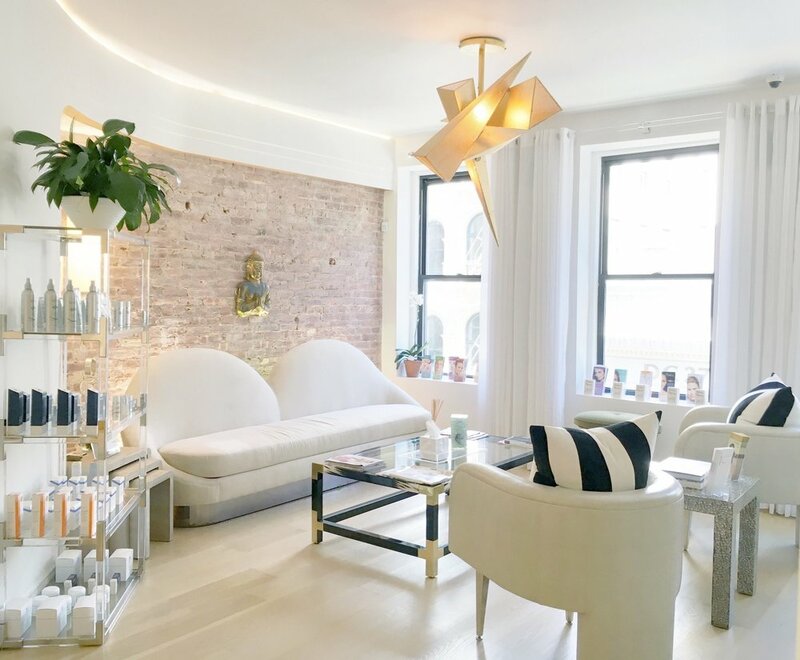 A native New Yorker and board-certified since 2002, Lauren founded Park Avenue Skin Solutions on Manhattan's Upper East Side in order to create an environment that reflects her philosophy of balance and mindful cultivation of beauty. 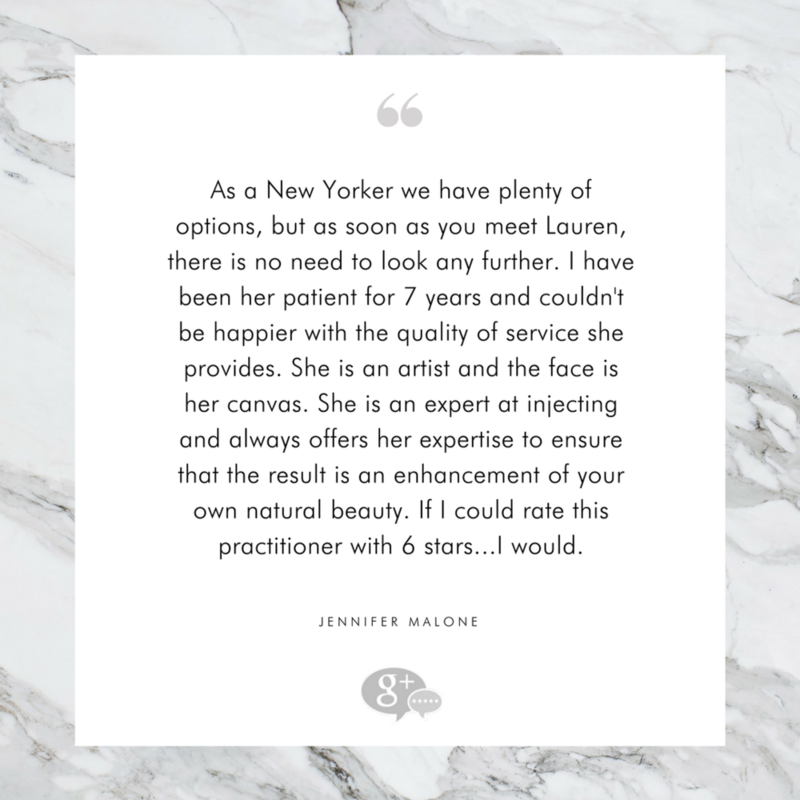 Lauren now has brought that uptown refinement and clinical expertise to her new flagship location and practice in TriBeCa, New York. 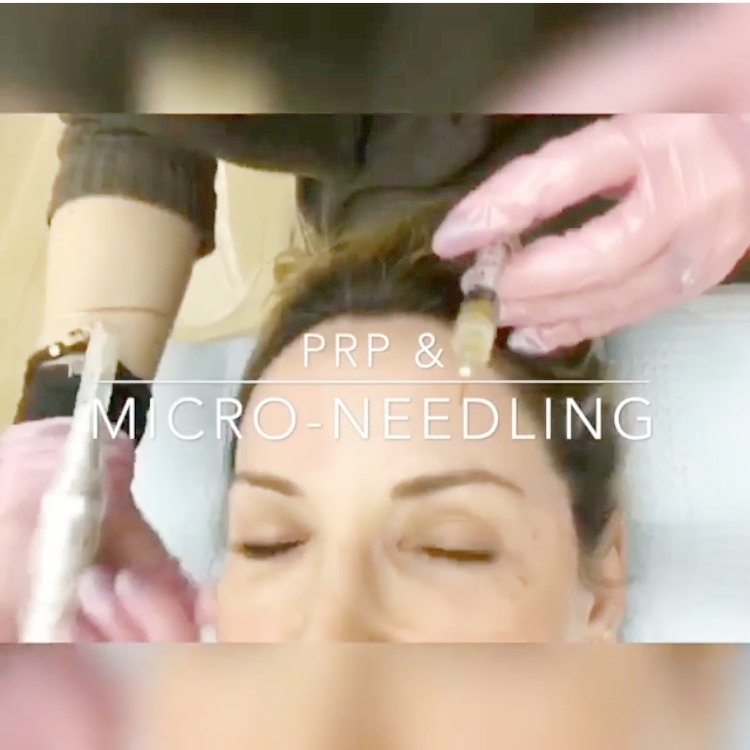 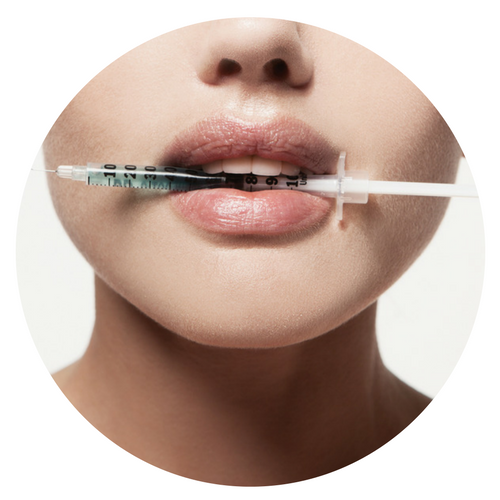 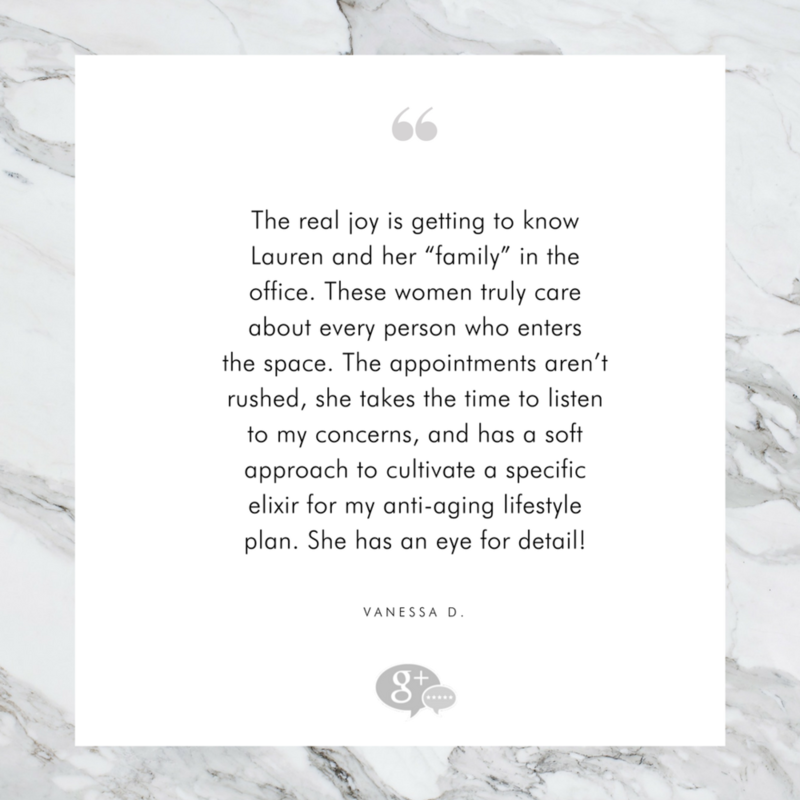 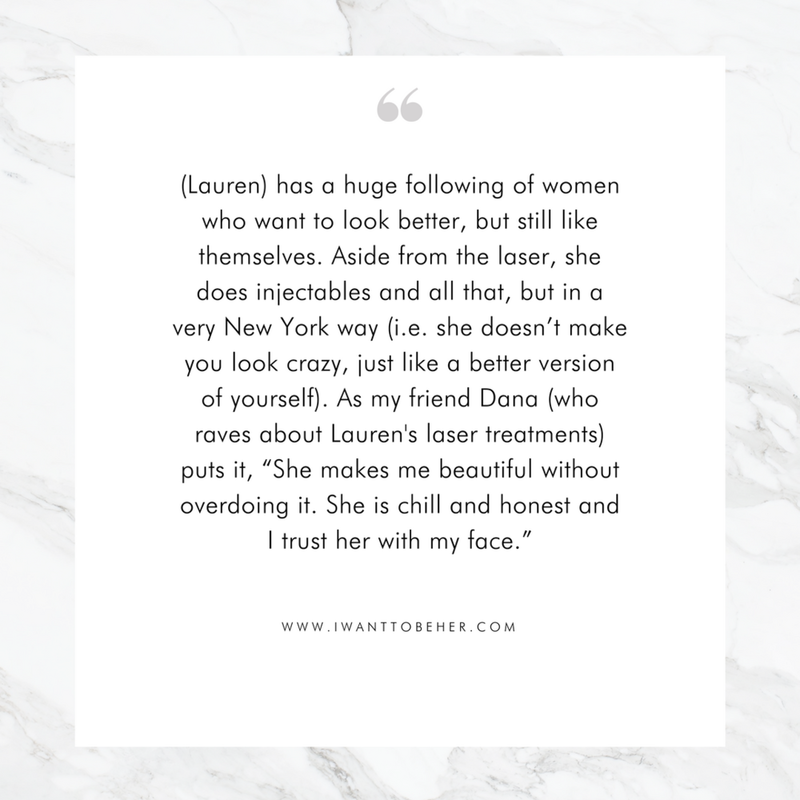 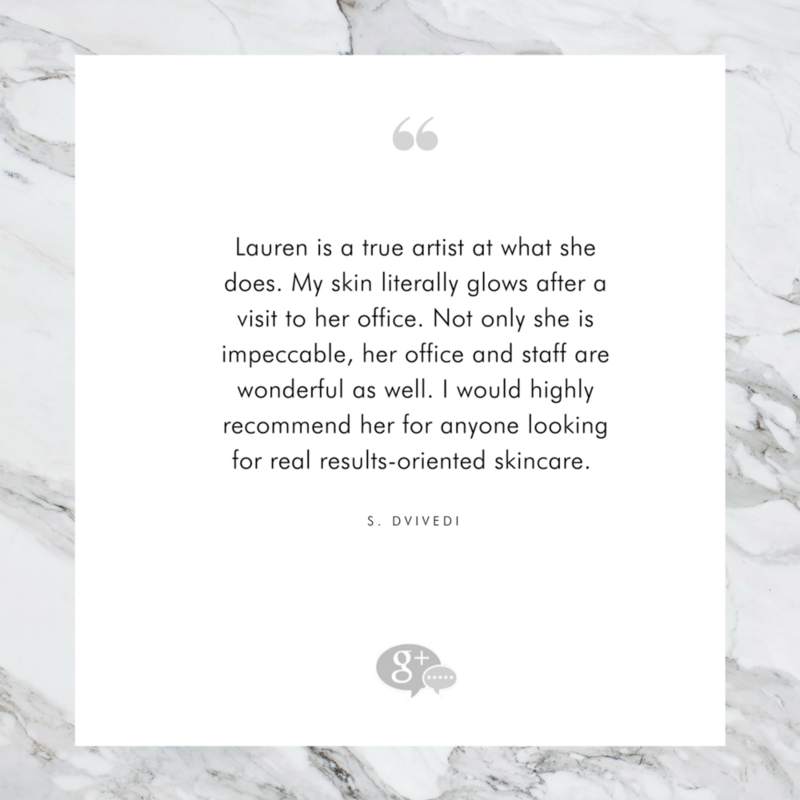 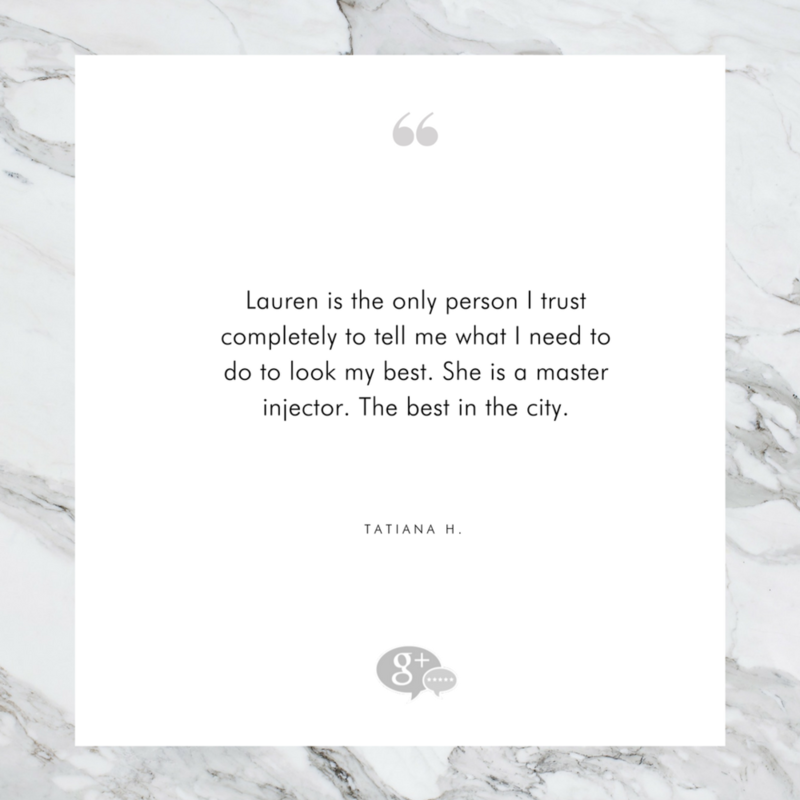 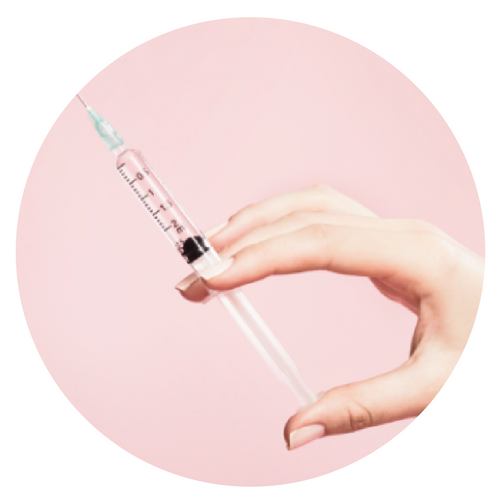 A very early adopter of injectables and skin laser technologies, Lauren's artful work has built her reputation as a peerless practitioner who helps her patients create meaningful internal and external changes in their lives.